VOYAGER CLUB TIP- EXPERIENCE THE JIVANIYA TREATMENT AT THE SPA! 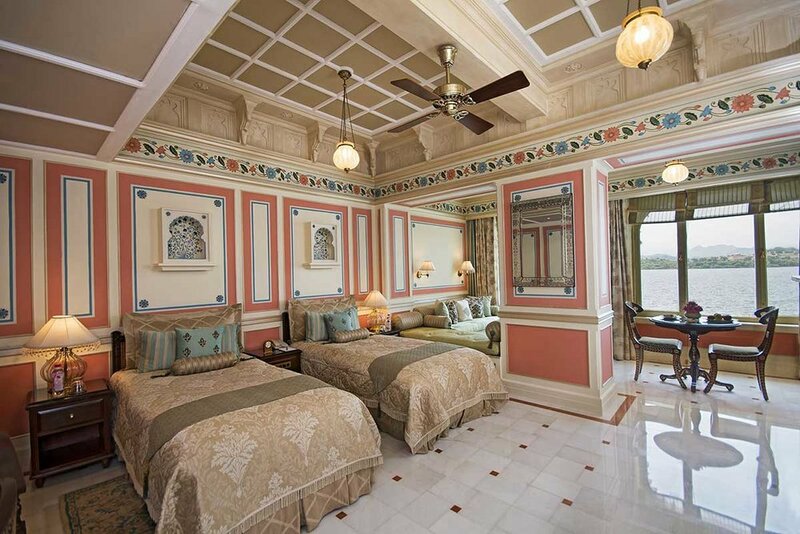 Floating on water is quite literally the exquisite Taj Lake Palace, and Voyager Club is a huge admirer. The Palace was built in 1746 and has since been restored using only marble and the finest architecture design which creates a feeling of opulence and grandeur that embraces and welcomes you from the moment you step inside. 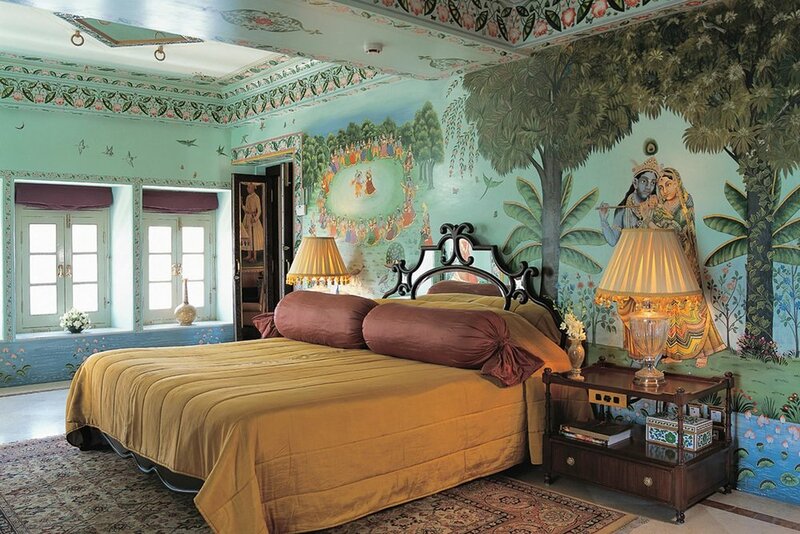 Distinctly designed to capture a different mood and period, each of the 66 rooms and 17 suites at Taj Lake Palace Udaipur offer luxury and style. The views of the City are spectacular, not too mention the magnificent views of the lily ponds from the renowned Neel Kamal restaurant. If those two particular views weren’t enough, the rooftop terrace restaurant, Bhairo will leave a lasting memory forever.